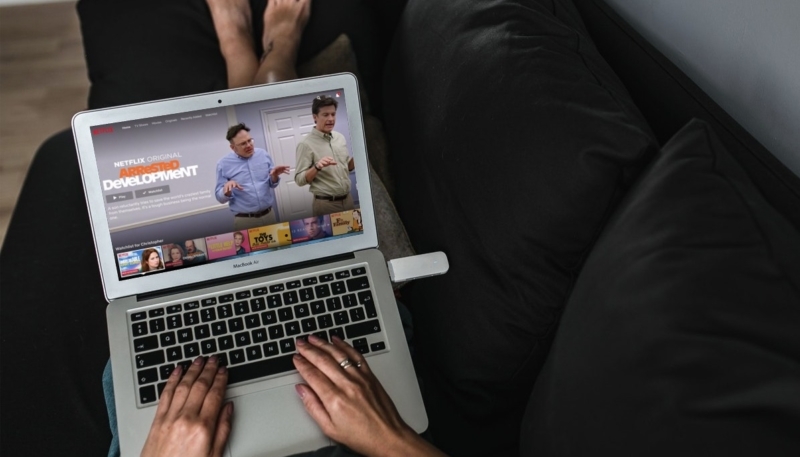 TechCrunch has confirmed that Netflix is testing a new feature that adds video promos that run in between episodes of TV shows during bingeing sessions. The promos are full-screen videos, personalized to the user, featuring content Netflix would have otherwise suggested elsewhere in its user interface – like on a row of recommendations, for example. The promos also displace the preview information for the next episode being binged, like the title, description, and thumbnail that previously appeared on the right side of the screen. A large number of Netflix users on Reddit and Twitter have seen the new video promos and don’t like them, complaining about them and threatening to cancel their service if Netflix does continue to place the promotional videos in between episodes. The TechCrunch report indicates this is not a feature that Netflix is rolling out to all subscribers at this time, but is merely a test by the streaming service to find out how to better promote its content. Only a small number of Netflix users are said to be subjected to the testing, according to a statement from the service.